ublic at last, special counsel Robert Mueller's report revealed to a waiting nation Thursday that President Donald Trump had tried to seize control of the Russia probe and force Mueller's removal to stop him from investigating potential obstruction of justice by the president. 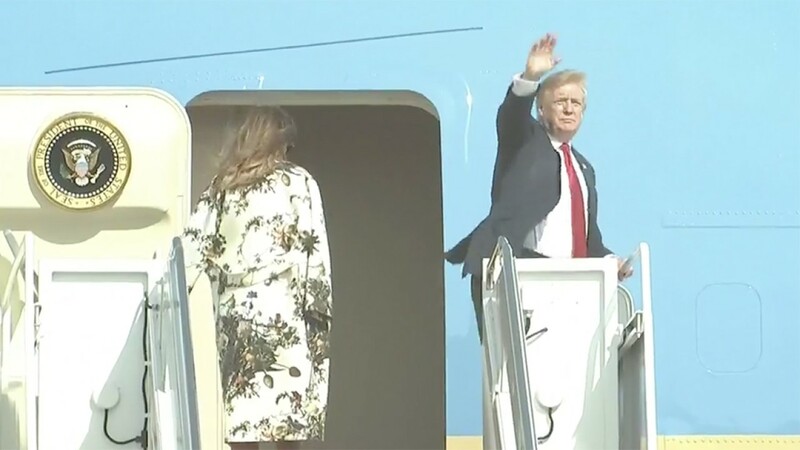 PALM BEACH COUNTY, Fla. — President Trump arrived at Palm Beach International on Thursday evening to spend Easter weekend at his Mar-a-Lago resort on Palm Beach. Air Force One left Joint Base Andrews around 4:45 p.m., and landed at Palm Beach International Airport shortly before 6:30 p.m. The President's visit comes on the same day a highly anticipated report was released about Russian interference in the 2016 Presidential election. According to the 448-page report from special counsel Robert Mueller, "while this report does not conclude that the President committed a crime, it also does not exonerate him." 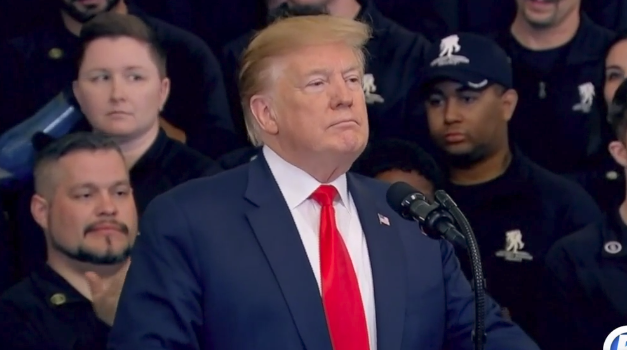 At a ceremony Thursday morning at the White House for Wounded Warriors, President Trump said he was having a "good day" following the release of the report. According to an advisory from the FAA, flight restrictions for 'VIP Movement' will be in place in the Palm Beach area through April 21. Travel restrictions around Mar-a-Lago are in place through Sunday. Drivers should seek alternate routes. President Trump typically visits Palm Beach for Easter and attends Sunday services at Bethesda-by-the-Sea Episcopal Church. He hasn't visited the area since late March when the Secret Service said a Chinese woman illegally gained admission into Mar-a-Lago. Security at the Palm Beach resort is now under intense scrutiny because of the breach. WPTV will provide complete coverage of President Trump's visit online and on air.